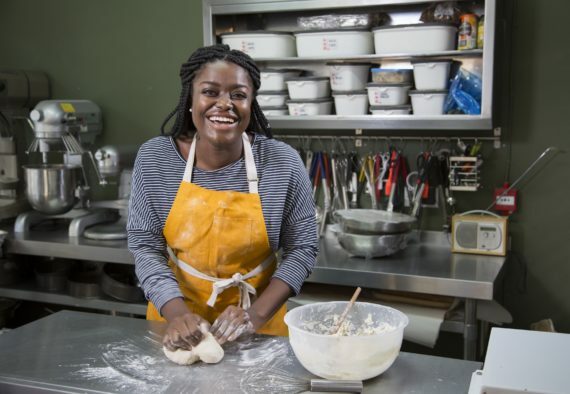 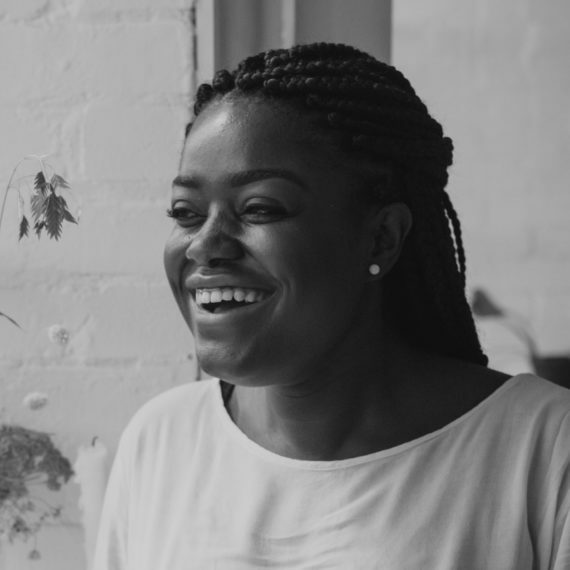 Benjamina is a young Londoner who loves all things food and baking. 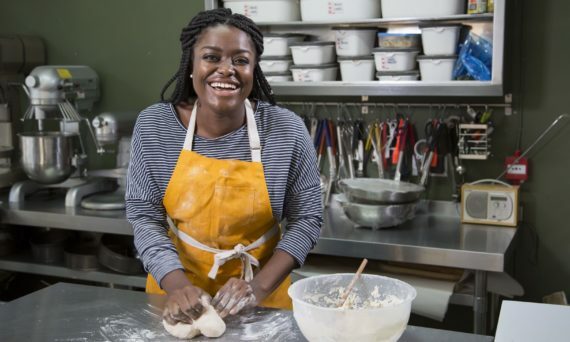 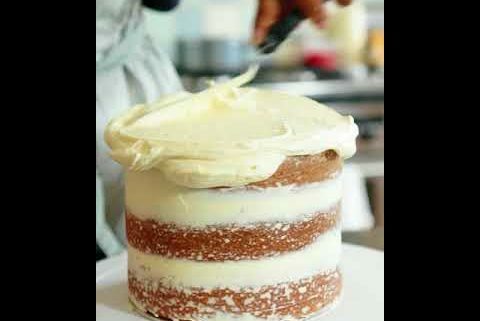 She featured in the seventh and final BBC series of The Great British Bake Off, in which she was as a quarter-finalist. 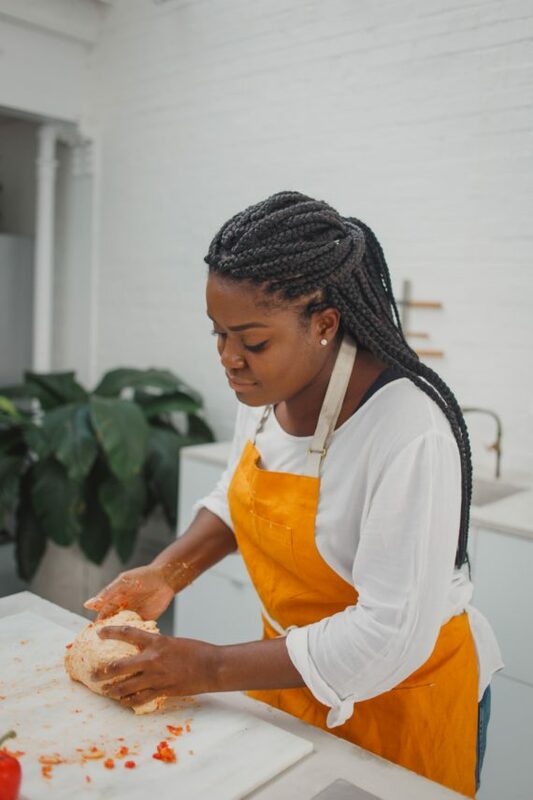 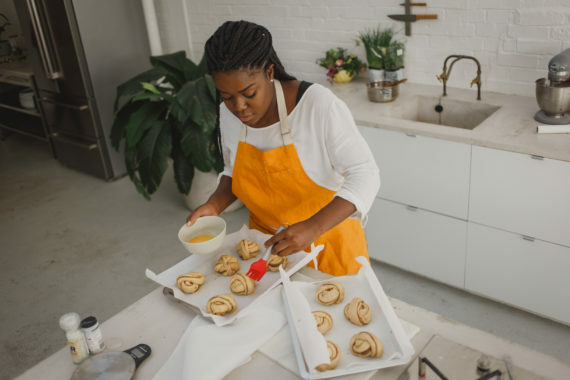 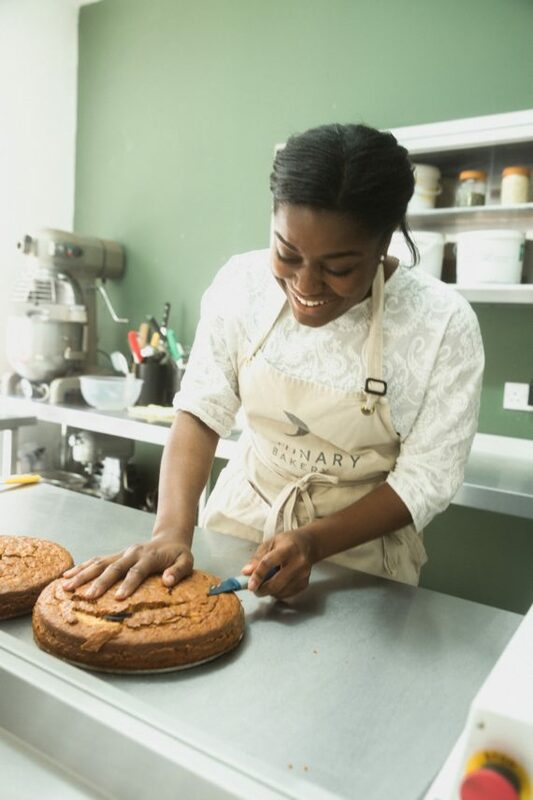 She started off in teaching but since her Bake Off experience she has been pursuing a career in food through her blog, Carrot and Crumb, as well as styling and working with Luminary Bakery. 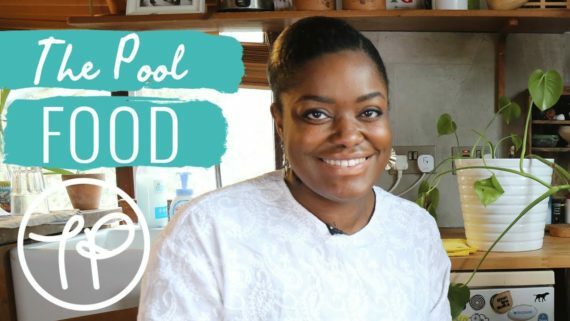 On her blog, she shares recipes, baking tips, life updates and foodie adventures. 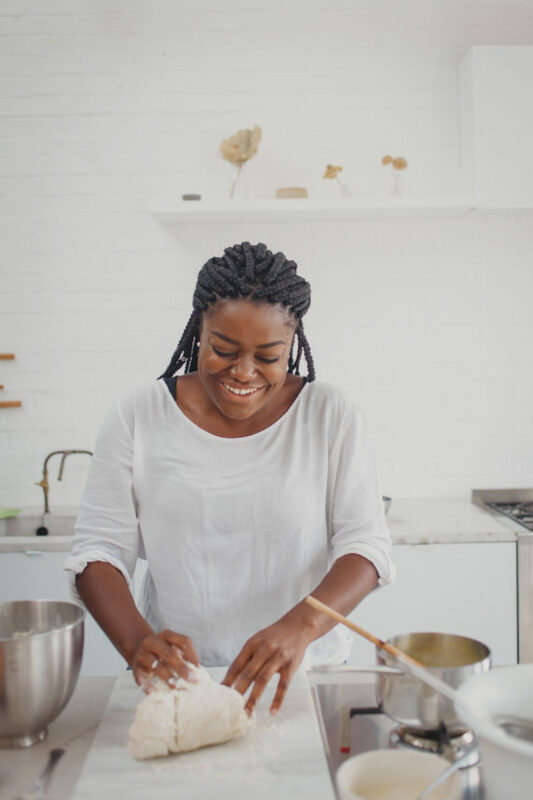 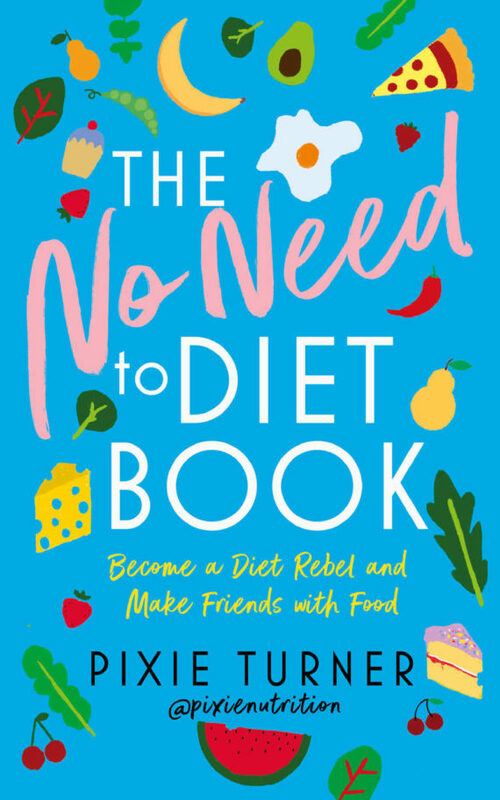 Benjamina’s first book, Modern Cakes for the Home Baker, will be published by Page Street Publishing in autumn 2019.